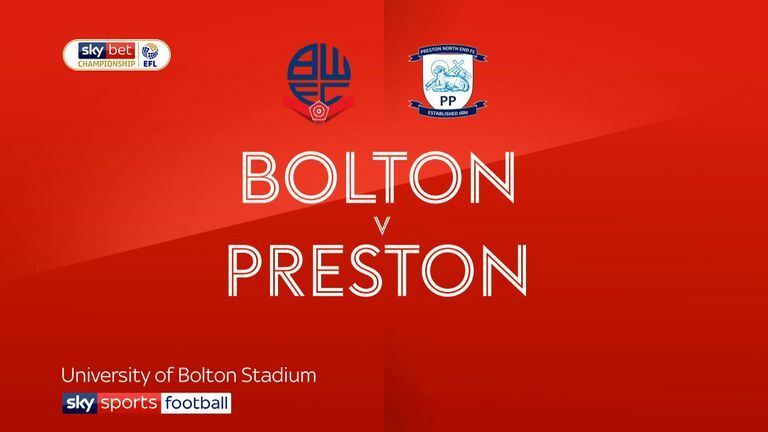 David Prutton returns with his Sky Bet EFL predictions ahead of the midweek fixtures, but who is he tipping for victory? This should be a very good game. Villa showed tremendous spirit and fight to come back from 3-0 down to draw 3-3 with Sheffield United last Friday. Dean Smith could mitigate that parts of the game went against them, with Billy Sharp's second goal being both offside and a foul. 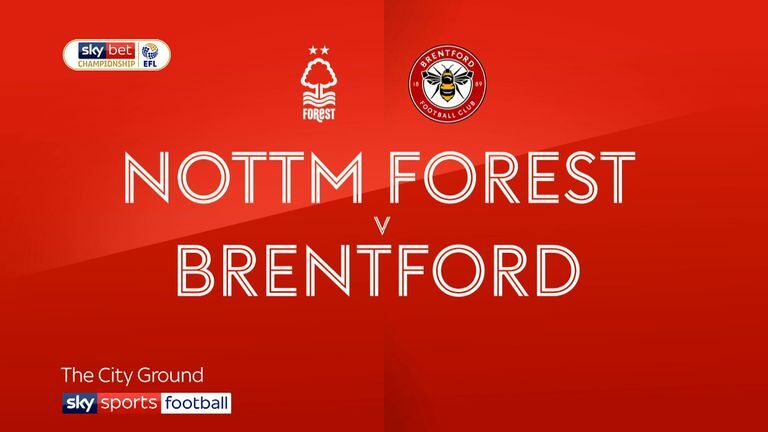 Definitively, there are question marks over Villa and the kind of football Brentford can produce on occasion is breathtaking, to be honest. I think the irony of that is that Dean will go back and see the building blocks that he put in place. Leeds have got to do something to get back to winning ways. The Daniel James transfer saga will provide a nice little narrative to this, but I don't think this will be as straightforward for Leeds as they might think, playing against a Swansea side that has been dismantled over the course of the season, whose aim is to finish safely in mid-table. Leeds would have sat and watched the East Anglian derby and seen Norwich come away with a 3-0 win over Ipswich that put them back to the top of the table so they'll want to win this, but I'm going for a draw. 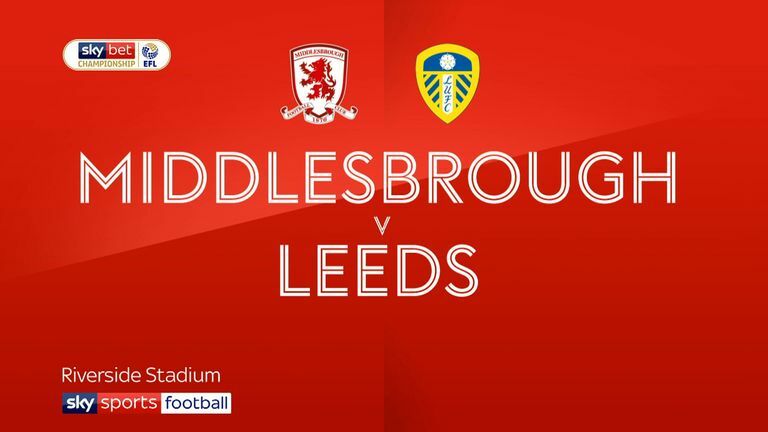 Highlights of the Sky Bet Championship clash between Middlesbrough and Leeds. I like Preston. I think Alan Browne, with the kind of goalscoring form he's been in over the course of the season, adds to their threat and Tom Barkhuizen is also coming back from injury to show what he can do. There's just something about Norwich, though. The fact they've got so many goals out of Teemu Pukki is just fantastic, they are playing with confidence, they are playing with energy. Yes, it was a good result against Ipswich, but you presume that to be the case; the more eye-catching one was the win against Leeds the week before. Once you get to the 90th minute of a game, you presume that a 1-0 lead will be enough. But when 12 minutes of added time was shown in Middlesbrough's game with Leeds last Saturday, it gave the opposition impetus and Kalvin Phillips scored a late equaliser. The same could be said for United. I don't think Chris Wilder will have necessarily read them the riot act, but he'll have been animated and honest in his appraisal of what he saw from his side against Villa. To be 3-0 up after 82 minutes and then to draw 3-3, I think Billy Sharp's face on the bench said it all. I sense there will be a reaction at Bramall Lane, which is a great place to play football when it's bouncing.